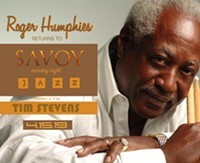 Roger Humphries returns to Savoy! This coming Monday, Roger and his Trio will feat. vocalist, Tim Stevens at Savoy! 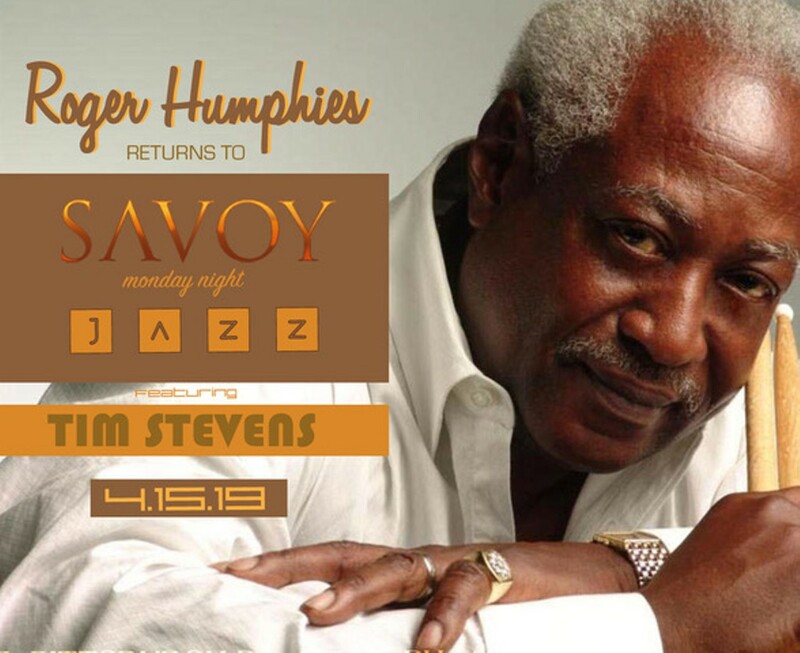 Savoy has decided to return Roger as the main attraction most Mondays starting in May. Come help us celebrate his return! See you at Savoy!